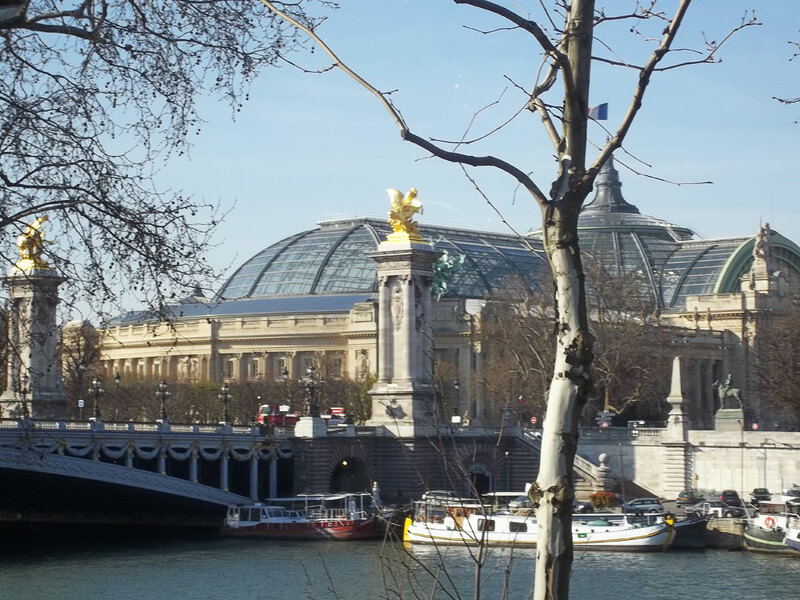 Paris Day 1 January 9, 2015 · 10 min. readThis article may contain affiliate links. Stereotypically, the French are short-tempered, rude and stink like cheese. As silly as it may sound, Paris was the place I was the least excited to go to on our tour. It is also the place our tour ends in. In a few days I will be going back to London, but for now, I have to withstand its French counter-part; Paris. Those were my thoughts as we made the 9-hour drive from Lucerne to Paris. As I watch the hour-hand on my watch go to 12 AM, however, I wonder to myself how I could be so ignorant of the true City of Lights; the City of Love; Viva la Paris! 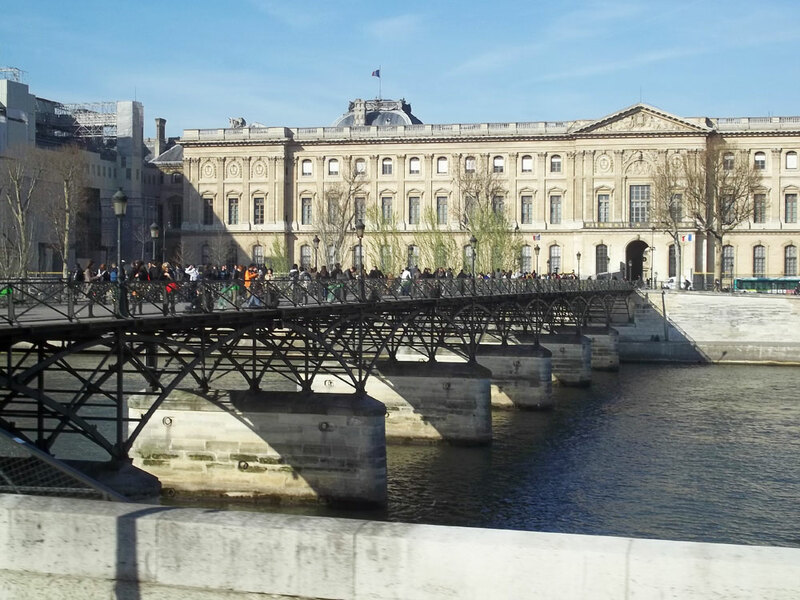 Not only is Paris the home to architectural phenomenon such as the Notre Dame and the Opera Theatre, but it also has beautiful bridges, churches, universities, art galleries, everything anybody would want to see. 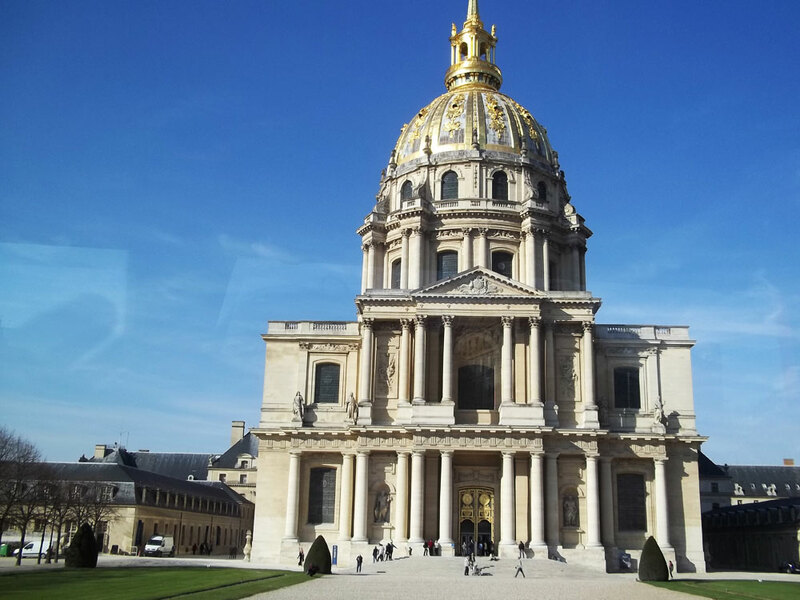 There was actually so much to see in Paris that I had to put a few things on my "Next Trip to Paris" list -- such as visiting the Catacombs. Upon entering Paris, I was greeted by massive stone fences on either side of the road. The fences were covered in ivy, but I could still see the graffiti underneath -- which were all names of famous artists! Even the vandals in Paris love art! The first actual important thing we saw, however, was a stone wall with hundreds of little holes in it. Flip got Muffin to slow the bus as we passed it. She told us that the holes were caused by bullets from the Germans as the rounded up French Jews and shot them. Every hole in that wall is, to me, an innocent person that lost their live to pure hatred and ignorance. That wall was an epic monument of the suffering caused by the people of Paris and France as a whole -- something that I found to be more powerful than the Anne Frank House in Amsterdam. We then got an hour-long tour of the city. 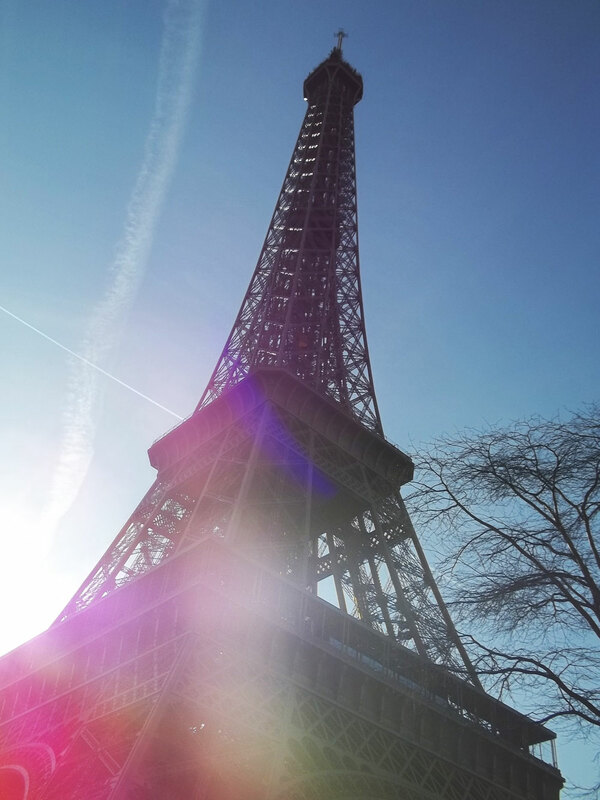 We stopped at the Eiffel Tower for about twenty of those sixty minutes, just to see it. 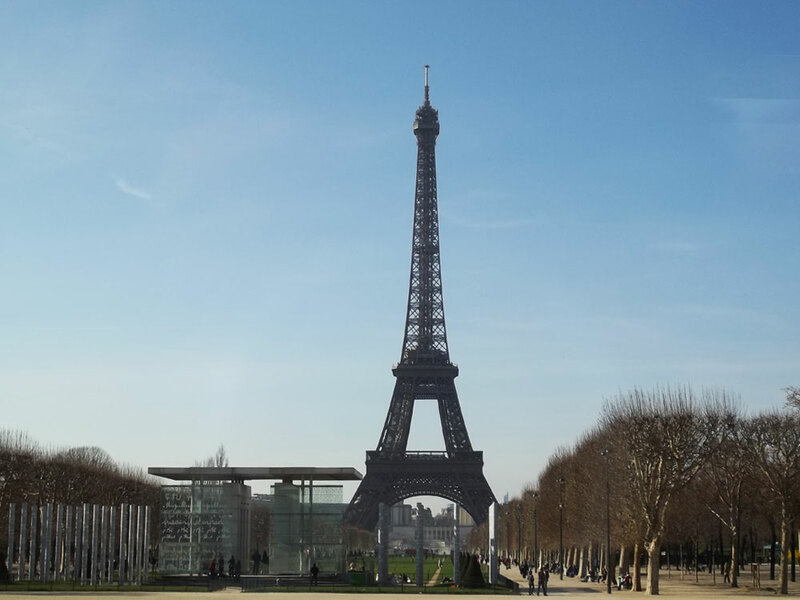 Flip told us that the tower was to be taken down in 1898 after the L'Exposition was over, but the people loved it so much that they kept it (and because its replacement was a massive guillotine used during the Reign of Terror). Also, we learned that when Queen Elizabeth II came to visit, the French first tried putting lights on the tower to impress her. It was such a success that they kept doing it to this day. We then drove to the Arc de Triomphe. I have always wanted to see the Arc and once I finally had, I knew I was going tomorrow and take about four dozen pictures of it. It was remarkable! We then went up the street to Place de la Concorde and saw the obelisk. I learned that my earlier entry about the obelisk in London was incorrect. I'm sorry. I said there were only two sister obelisks -- one in Paris and one in London. However, there are actually three with the third sister being in Washington, D.C.
From there, we saw the beautiful symmetry of the Paris. To the north and south are two identical buildings, the Église de la Madeleine and the Hôtel de Crillon (the link takes awhile to load). These two buildings have columns in the front of them, and although they are across the Place, a river and a bridge from each other, the columns are completely in line. To the east of the Place is La Pyramid of the Lourve, and to the west is Arc de Triomph with the Grand Arc visible from inside it -- over 3-and-half kilometers way! I'll have to double-check this tomorrow, but that's what we have been told. When we drove past the Lourve, Flip told us that there are 11 kilometers of hallways and rooms in the building and that if you spent one minute looking at each piece of art, you would be inside the museum for 9 months! Then we went to our hotel and prepared for the Sein cruise. After supper -- which was a scrumptious cucumber salad, chicken and noodles and a brown in milk for desert, we headed for the cruise. We had the night to ourselves and decided to take the Metro. I am not, and have never been, a fan of the Metro. While we were waiting for the train, the intercom was constantly squawking and our train never arrived. Finally, after over an hour of waiting for a train, one of the members of our group went and asked the security guard what was going on. He said that there was an accident down the track and that there were severe train delays. Once the train finally did arrive, however, it was so packed full of people that we just decided to take the train going the other way (and all the way around the city) instead of the quick route, which we should have done to begin with. 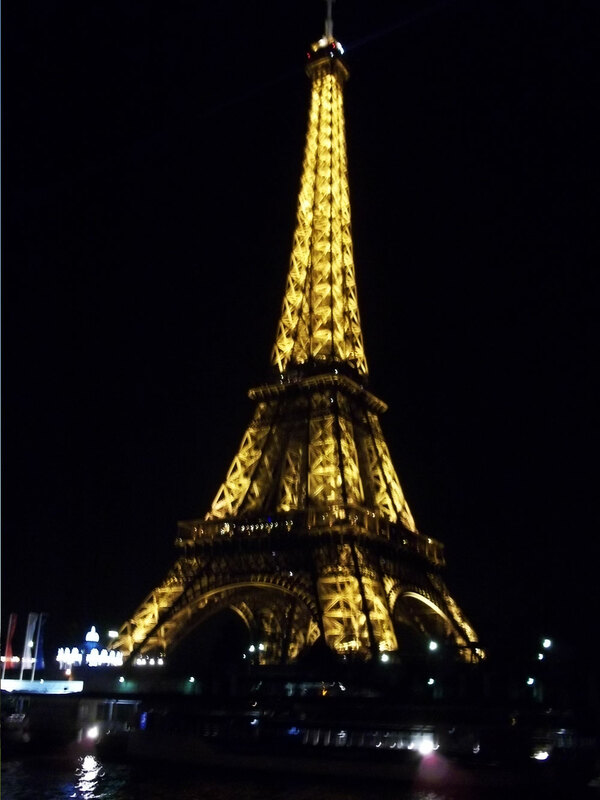 We got off the Metro and walked out onto the street, under the glow of the Eiffel Tower. It was beautiful! 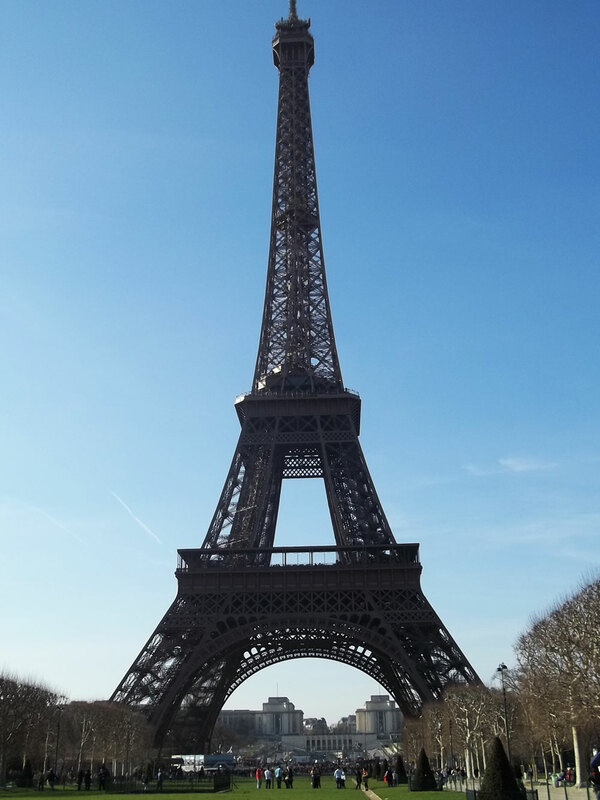 I know I say everything in Europe was beautiful, but the Eiffel Tower was by far the most modernized beautiful thing we had seen on our trip! It was also here that we caught got on for our cruise on the Seine. We passed by buildings that were destroyed and rebuilt after wars, and even under a bridge that was built from the stone from the Storming of the Bastille! We got off the cruise and decided to head back home. There were three of us then, because the rest wanted to go to the Eiffel Tower. It was Dia, Maria (a girl from Brazil who spoke about as good English as I do Spanish) and myself. We hopped on the train and immediately began getting talked to by a very drunk Frenchman. We got talking to him and our conversation went on and on because he couldn't understand how a Canadian wasn't able to speak or understand French, and ultimately missed our stop. We got off the train and ended up in some strange city forty-five minutes outside of Paris. After standing around and trying to figure out what we could do with our limited funds (should we take the train back? Was that the last train? Is there a hotel here? How much would a cab cost?) we approached a French couple and asked for help. There was one single train going back to London, but it was leaving in about five minutes. We rushed to the other side of the Metro and realized we didn't have enough money for three train tickets. We cheated and only bought two and I had had Dia walk directly behind me and get past the automated gates to re-enter the Metro. In less than an hour, we were back in our hotel -- with Maria mad at me because I told her I was "watching the stops" earlier. I hate the Metro. I hate all the subways in every city I go to. Rome was decent, but London and Paris just want to make my life difficult! I plan to walk as much as I can tomorrow and not take the trains. The French couple we met in that strange city were very friendly and I hope that all the others French people I meet are like that too -- and they didn't stink of cheese at all! My roommate is Dia and he's fast asleep now. I plan to follow suit as well. I want to hit Paris early tomorrow for my last day on the European mainland. Goodnight from Paris. See you tomorrow!